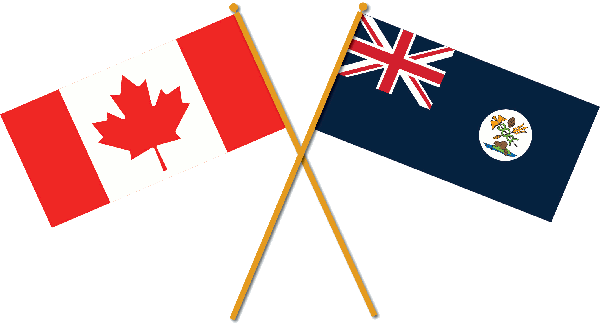 When you join the Vancouver Island Party, you have several VIP benefits that mean you voice will be heard in the New Province of Vancouver Island. 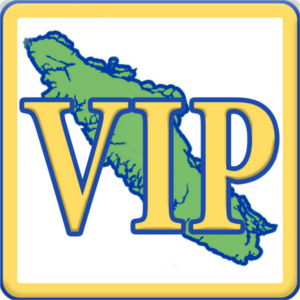 You will receive the regular email newsletter as it is published by the VIP. You will be able to vote in VIP events. Not hold a membership in any other BC provincial party. Select the VIP Membership Right for You! and a regular subscription to the VIP newsletter. As a free access member you will have full access to the public pages of the Vancouver Island Party website, plus be enrolled to our email list to receive the VIP Newsletter, special event notices and updates that will be of interest to you. Like any subscription to an email newsletter, you are free to "Unsubscribe" at any time. If you cannot afford a $5.00 membership fee (student age 13 and over, unemployed, underemployed, social assistance, etc. ), please include a signed note with your reason for requesting a membership fee reduction for a minimum annual fee of $1.00.